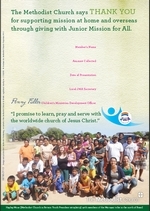 The JMA Promise is to: Learn, pray and serve with the world-wide Church of Jesus Christ. 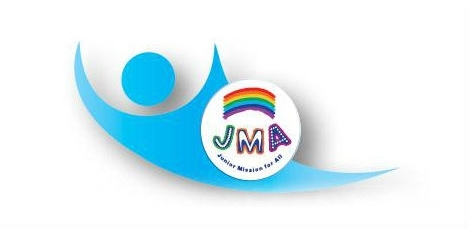 JMA was created to help children be involved in and learn about Missionary work at home and overseas. Children in our congregation collect money from adult worshippers, either on a regular or ad hoc basis, and their efforts are recognised in our annual JMA service. 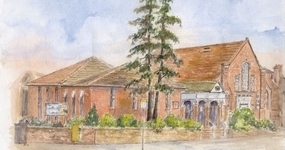 Members of the Church are invited to support one of the children through a regular gift, which need not be a large amount, and if you would like to do this please ask to speak to the JMA Secretary Ruth Wallace (JMAcoordinator:hatfieldroadmethodist.org). Please support the children in their collecting and if you do not give regularly to one of the collectors please think about whether this is something you could do. It does not need to be a large amount. 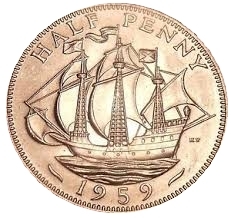 Some of us still remember collecting old “ship” ha’pennies each week (approximately 0.2p).